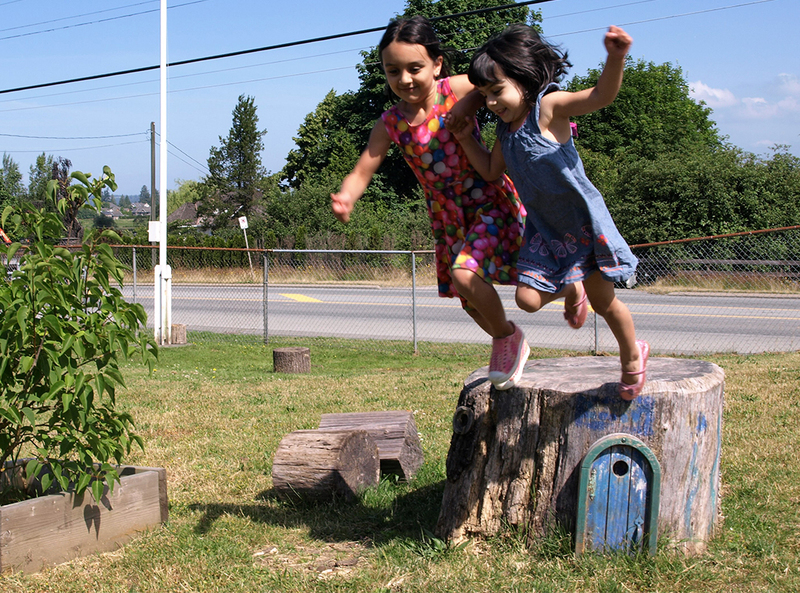 Semiahmoo Family Place (SFP) was made for, and by, parents and families just like yours. It started out as the exchange of keys between families looking for a space to connect and play, with shared toys and resources. These families came together to create the Semiahmoo Family Place Association, incorporated as a BC Society on June 12, 1991. Just a few months later, SFP received it’s charitable organization status (133974949 RR0001) on October 1, 1991. Since then, SFP has grown and evolved, with the support and involvement of the community it serves. Moving from location to location, it settled at the heritage site of the Kensington Prairie Community Centre (32 Avenue and 168 Street, Surrey) in 2006. Our mission: to connect families through play.